Even though audits, from both federal and private funders, are routine events in the grant world, being put under a microscope is a little scary, no matter how many times we go through it. So, in keeping with the theme of things that may be a wee bit frightening, we dug up some of our vintage posts on audits! The more you know, the more prepared you are, the less intimidating the process will be! 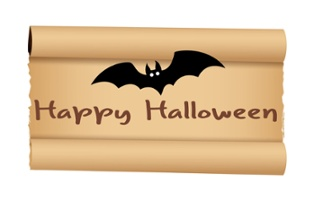 There won't be any skeletons in your closet with a proper review of your grant documentation! Learn why one internal auditor offers up 4 key questions you should ask yourself once you've won an award. Read post. You don't need a crystal ball to know what to expect. This classic post shares a training video that will inform you of the Single Audit requirements under the Uniform Guidance, or 2 CFR 200. Read post. 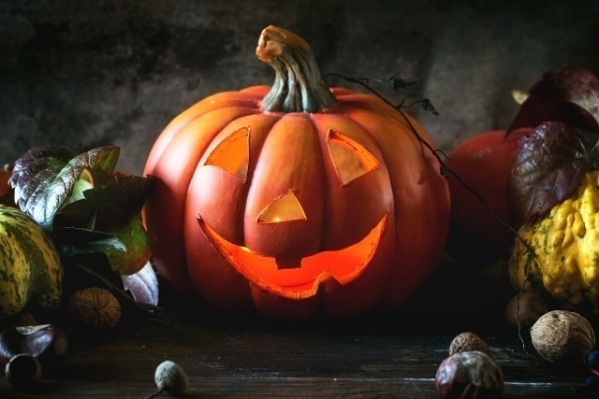 Our most recent update is a trick or treat bag full of educational resources on such topics such as Single Audit Compliance, OMB Uniform Guidance, and indirect cost management. Many are in video form just in case you get tired of all those horror movies this time of year. Read post.